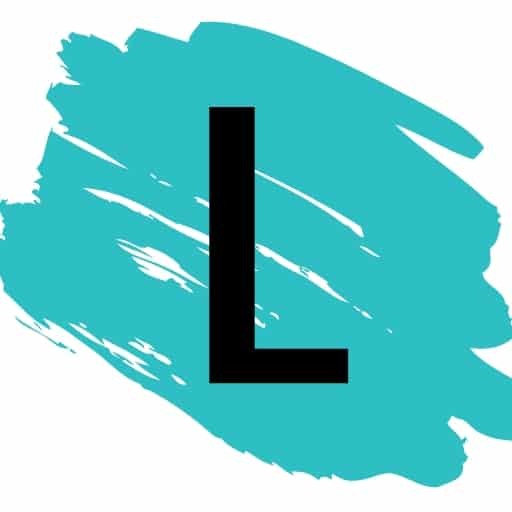 You won’t believe how easy this is! Now you can use those long sleeve winter tops during the summer as a cute skirt with a bow. It really is quite flattering, too! 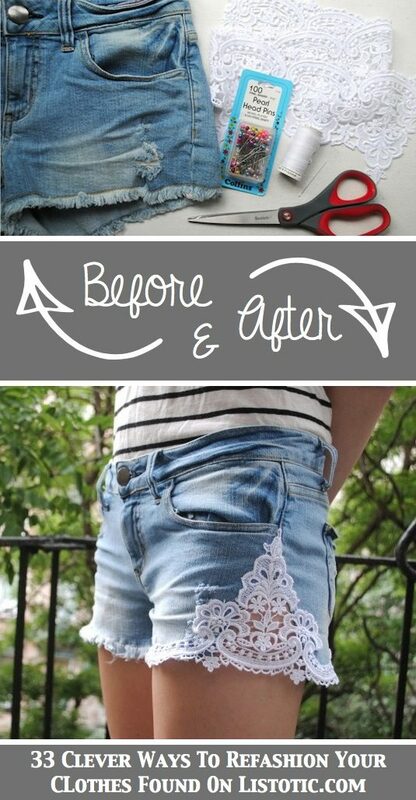 This easy sewing project adds a feminine and unique touch to just about any pair of jean shorts. Bonus: You can slightly alter the shorts in the process to make them a bit larger in the thigh area if needed. With a little bit of lace trim and your handy needle and thread, you can turn a basic spaghetti strap tank into a stylish lace top. No sewing machine required!